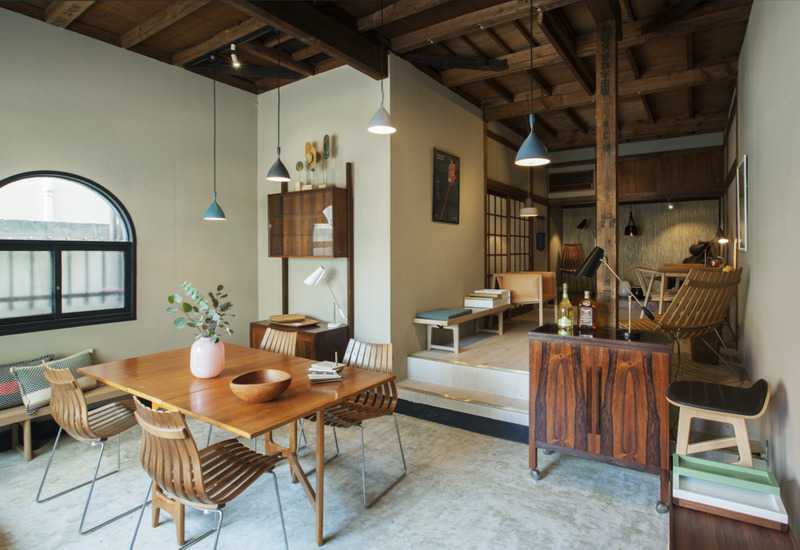 Norwegian Icons showroom store in Shibuya-Tokyo, and Oslo-Norway, showing good design from Norway. The Norwegian Icons showroom is open Friday, Staruday and Sunday from 11:00 to 18:00. Our address is 1-16-8 Tomigaya, Shibuya, Tokyo. Welcome to our Norwegian Icons Concept Store in ‪Oslo‬. After opening in ‪Tokyo‬ in march, we are very happy to invite to this unique project where to goal is to place Norwegian design and products in our own homes as well. To work togheter with ANTI and Barcode Oslo on this project has been very interesting and we are grateful for the opportunity to develop this further. Welcome to all and everyone.